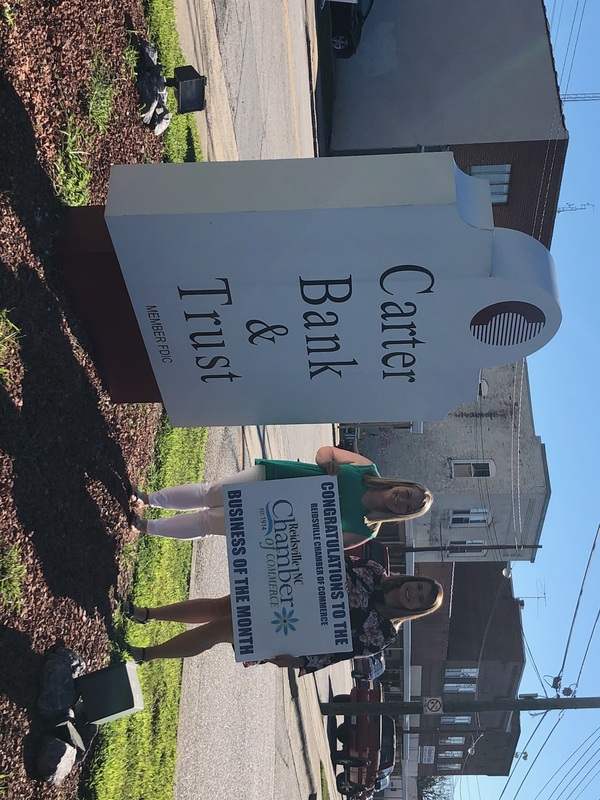 Powell-Barefoot Agency, Inc. in Reidsville has been named “Business of the Month” by the Reidsville Chamber of Commerce for June 2018. 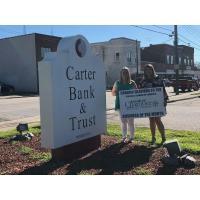 Carter Bank & Trust has a unique history. In 1974, Worth Harris Carter, Jr. opened his first bank in Rocky Mount, Virginia. Over the years, Mr. Carter opened and bought banks with assets less than $250,000 to avoid high regulatory compliance costs so that more money could go directly into the communities his banks’ were privileged to serve. In 2006, Mr. Carter merged his 10 banks, which included Patrick Henry National Bank, to form what is now called Carter Bank & Trust. This merger resulted in improved efficiencies, improved personalized banking experiences for customers and more investments into the bank’s service regions. Today, Carter Bank is now a $4.1 billion in total assets, as of first quarter of 2018, organization, employing more than 1,000 people in 107 branches and three corporate offices in North Carolina and Virginia. Mr. Carter built this bank into one of the 10 largest in Virginia by defying banking norms. Mr. Carter, 79, passed away unexpectedly in April 2017 of cancer, but his legacy lives on by continuing to do the unexpected. This unexpectedness includes, but not limited to, the launch of online and mobile banking products and services by the first quarter of 2019 and expansion of mortgage lending when most banks have been exiting this market due to the regulatory burden. The American Banker magazine in December 2017 sums up it best: “2018 is likely to go down as the year the $4.2 billion asset (at year-end of 2017) company stopped competing with one hand tied behind its back” since it didn’t offer digital products and services. 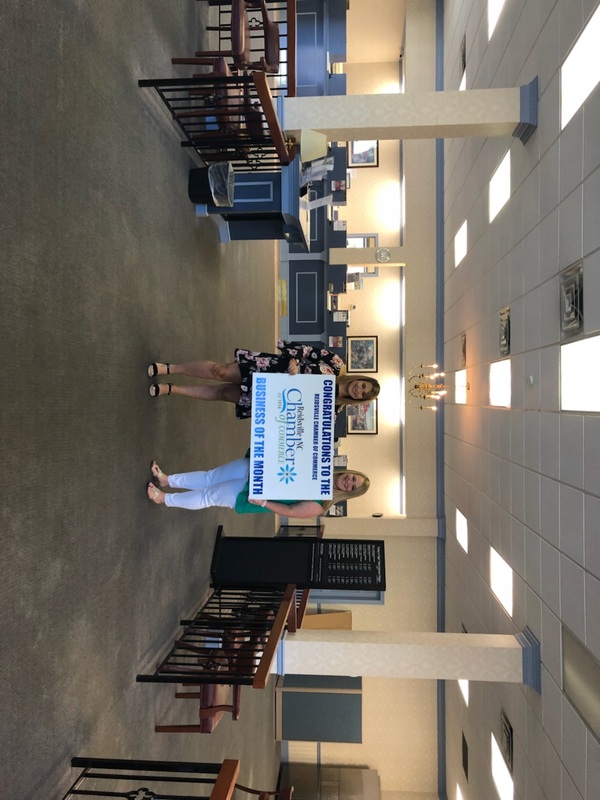 To learn more about Carter Bank’s history and growing products and services, call branch manager Kassy Wilson at 336.623.3330.